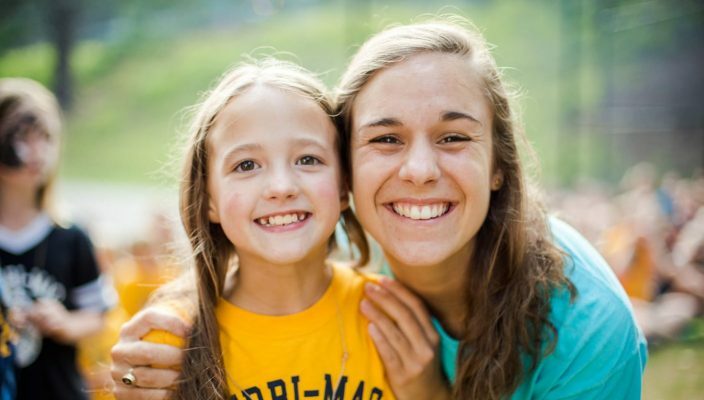 Merri-Mac is a traditional, family-run, Christian summer camp. 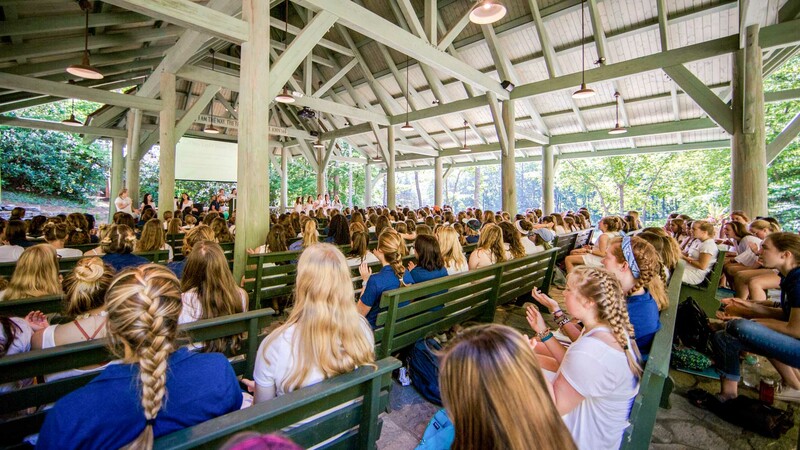 Those buzz-words mean we offer a wide range of activities, we operate as an extended community that is close knit and family-oriented, and that we hire and maintain a Christian staff and environment. 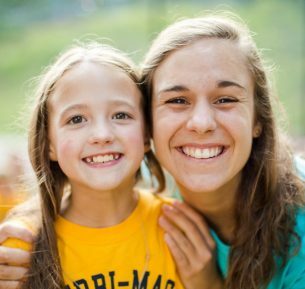 We are not a church camp or a sports camp and we love having children from lots of different backgrounds. We also carefully balance competition and cooperation as well as in-camp and out-of-camp activities. Merri-Mac counselors stand in positions of Christian leadership. As such each must demonstrate a serious Christian commitment, a high view of scripture and an abiding understanding of grace. 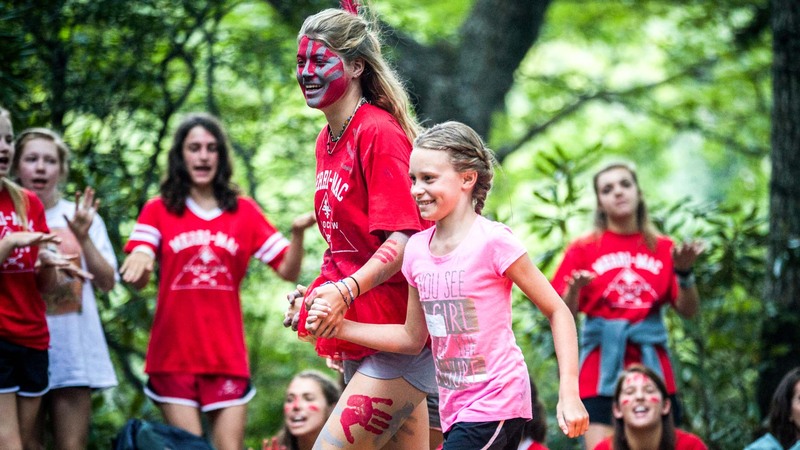 We also hire camp counselors who are winsome and gentle in the way they care for children from different backgrounds. We are called to excellence in everything we do. It is also more fun to learn to do things well. As a result we look very carefully at a counselor’s ability to teach their activity. We want riding instructors who show, climbers who lead, and boaters who paddle every chance they get. 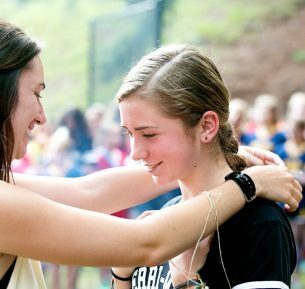 Children grow at camp more than anywhere we know, and our primary tool for making this happen is fun. 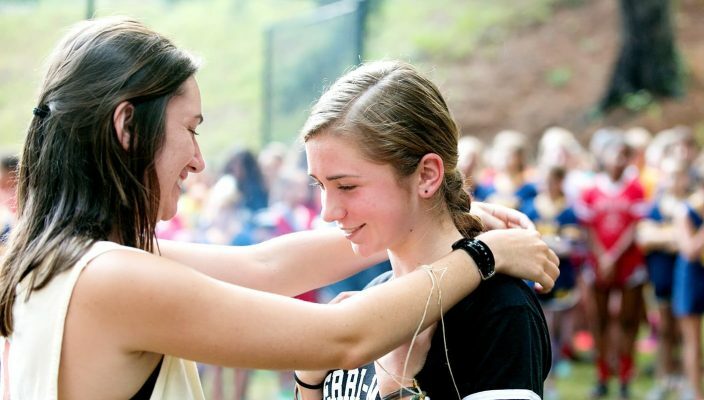 This makes us different than almost anywhere else, so we love staff that are always smiling, laughing and giving campers reason to do the same.